How can I pay for my appointment? We accept; card, cash and bank transfers. Payments made by card or cash can be made after your treatment. If you would like to pay by bank transfer, we request that payment is made prior to your appointment. Can I claim through my health insurance? You will be able to claim through your health insurance. However, we do request payment is made to us first and we will invoice you afterwards. Some health insurances, such as Bupa International and some premium insurances will cover Home Visits. Some won’t, but do find out prior to booking your initial appointment. You will be able to cancel or reschedule your appointment. We do advise that you let us know 24 hours before your appointment to avoid a cancellation fee. If you do decide to cancel within 24 hours of your appointment, you will receive a cancellation fee of half of your treatment cost. We recommend wearing loose fitting clothing. Such as; gym clothing, leggings or shorts. If you’re still unsure on what to wear to your appointment, please do give us a call and we’ll be happy to help. Will I get treatment on my first visit? 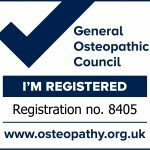 Your first consultation will be talking about your history, assessment, treatments and after care exercises that would be beneficial. We will then tailor a plan that best suits your needs that will get you up and running in the shortest space of time. How long will my appointment be? It all depends on the severity of your injury and what the practitioner thinks is suitable. This is usually between 45-60 minutes. We are recognised by most of the leading private health insurances providers. Medical Home Visit, we give home visit Acupuncture, Osteopathy, and Massage Service for the people of London. We reduce the inconvenience of visiting a Clinic in person; we can treat you by visiting your Home, Offices, or Hotel rooms. 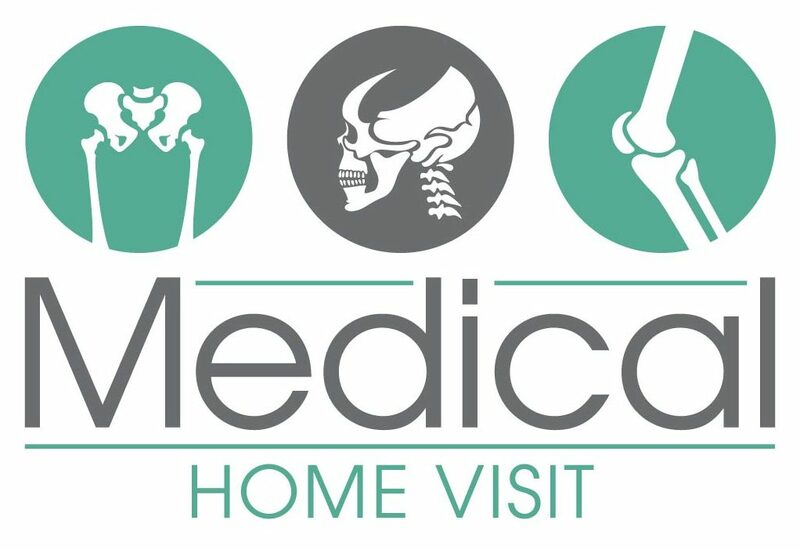 © 2019 Medical Home Visit. All Rights Reserved.